The ARC project research team consists of various individuals who contribute to the overall development, organization, operation, and functioning of the project. The project is an inter-institutional collaboration led by three academics from the University of Calgary, Royal Roads University, and Mount Royal University. 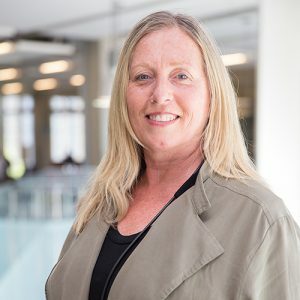 Dr. Julie Drolet is a Professor in the Faculty of Social Work at the University of Calgary’s Central and Northern Alberta Region campus in Edmonton. Dr. Drolet’s research interests focus on disaster social work, examining resilience, long-term recovery, social protection and community development. She is also engaged in research on Canadian immigration and refugee resettlement, social protection, and social work field education. She is a registered social worker in Alberta. 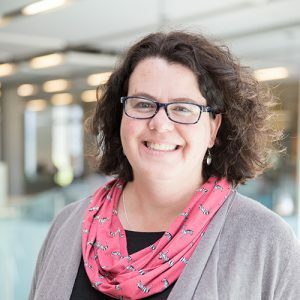 Dr. Robin Cox is a Professor at Royal Roads University where she is Program Head of the Disaster and Emergency Management programs and the Director of the Resilience By Design Innovation Research Lab (RbD). Robin has devoted her research to exploring and understanding the human dimensions of disasters, focusing on disaster recovery and resilience, youth engagement and empowerment in disaster risk reduction and climate change adaptation, and the psychosocial aspects of disasters. Her current research projects focus on empowering youth as contributors to the resilience of their communities through arts-based methods and social innovation. Her background in media and film production inform her knowledge mobilization activities (see: resiliencebydesign.com and ycdr.org). Dr. Caroline McDonald-Harker is a Sociologist and Professor in the Department of Sociology and Anthropology at Mount Royal University, and a Faculty Affiliate with the Centre for Community Disaster Research at Mount Royal University. Dr. McDonald-Harker’s areas of expertise include social-psychology, family, parenthood/parenting, children & youth, criminology, gender, disasters, and mixed methods (quantitative and qualitative research methodologies). She is also currently engaged in a research project that examines the social impacts of disasters on families, parents, and children (see highriverfamilystudy.ca). 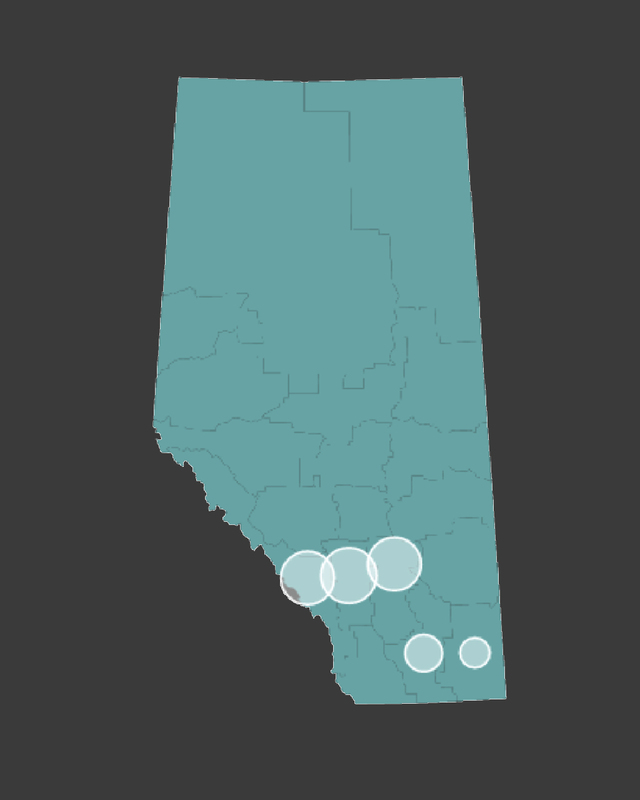 The ARC project operates on the belief that involving the communities affected by the 2013 Southern Alberta Floods is essential to the research process and is especially important in the dissemination of the research findings. The ARC project’s research team ensure the involvement and representation of the affected communities in this research study. Lisa Elford is currently working to complete her PhD in Geography. Lisa is a researcher and long-term community-based worker with experience in the fields of international development, partnerships management, human rights, and migration. Lisa has worked in Australia with Oxfam Australia and Monash University, in South Africa with the International Organization for Migration, and in Canada at the Immigrant Sector Council of Calgary, where she helped guide and manage labour market integration and housing committees. Janelle Richardson is currently completing a Bachelor of Social Work at the University of Winnipeg, and works as a Settlement Counsellor for newcomers with Foothills Community Immigrant Services. Janelle’s personal experience with post-disaster recovery began when she was deployed to Haiti in 2010 as a member of an earthquake response team, and in 2013 when she personally experienced the flood as a High River, AB resident. With the support of ARC Project’s interdisciplinary research assistants, the breadth of the research and collection of findings involving the individuals and communities affected by the Southern Alberta Floods was able to gain greater outcomes. 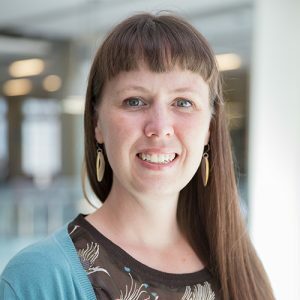 Dr. Amy Fulton has a PhD in Social Work from the University of Calgary and contributed to the project as a post-doctoral fellow in the Faculty of Social Work at the University of Calgary. 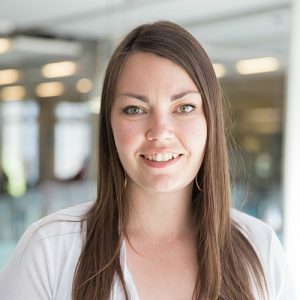 Erin Smith contributed to the project as an undergraduate student research assistant in the Faculty of Social Work at the University of Calgary. Elie Haddad contributed to the project as an undergraduate student research assistant in the Faculty of Social Work at the University of Calgary. Anna Iliscupidez contributed to the project as an undergraduate student research assistant in the Faculty of Social Work at the University of Calgary. Peggy Nepoose has a Bachelor of Social Work from the University of Calgary. Dinah Agyapong has a Bachelor of Social Work from the University of Calgary. James Shawana is currently pursuing a PhD in Education at the Werklund School of Education at the University of Calgary. Sneha Prakash is currently pursuing a Bachelor’s degree in Social Work from the University of Calgary. Haorui Wu, has a PhD in Interdisciplinary Studies from the University of British Columbia and contributed to the project as a research associate and postdoctoral fellow. Tiffany Hill is a research associate in the ResiliencebyDesign Lab and is a candidate for the Masters of Arts in Interdisciplinary Studies Program at Royal Roads University. She holds a Bachelor’s degree in philosophy from the University of British Columbia and has extensive experience working with children and young people in a variety of local and international contexts. Leila Scannell, PhD, is a Banting postdoctoral research fellow working in the ResiliencebyDesign Lab at Royal Roads University. She is an environmental psychologist with research interests in place, disaster and mixed methods research. Laura Wright is a research associate in the ResiliencebyDesign Lab. She holds a MEd in Sociology and Equity Studies in Education, from the Ontario Institute School of Education, University of Toronto and is a candidate for the Masters of Arts in Global Leadership Program at Royal Roads University. Sarah Fletcher, PhD, is a medical anthropologist with research interests in youth perspectives on stress and resilience, healthy communities, and the participation of youth in research and community engagement processes. Cheryl Heykoop, PhD, is an Assistant Professor in the School of Leadership Studies at Royal Roads University. Her research engages children and youth to explore their lived realities of disaster, conflict, violence, healing, and recovery. Victoria Stamper has a Bachelor’s degree in sociology from Mount Royal University. She is currently pursuing a Master’s of Sociology at the University of Calgary. Roxanna Trask has a Bachelor’s degree in sociology from Mount Royal University. Kennedy Hill has a Bachelor’s degree in Sociology from Mount Royal University. Kassandra Cox is currently pursuing a Bachelor Dgree in psychology at Simon Fraser University. Alex Christison has a Bachelor of Arts Degree with a major in Sociology and a minor in Women’s Studies from Mount Royal University. Alex is currently pursuing a Master’s Degree in Environmental Studies at York University. Sean Colvin has a Bachelor of Arts Honours Degree in Psychology from Mount Royal University. Sean is currently pursuing a Master’s Degree in Counseling Psychology at the University of Calgary. Isabelle Sinclair has a Bachelor of Arts Honours Degree in Sociology with a minor in Women and Gender Studies from Mount Royal University. Keira MacKenzie has a Bachelor of Arts Degree with a Major in Psychology and a minor in Sociology from Mount Royal University. Sierra Shaw is currently pursuing a Bachelor of Arts Degree in Sociology, and a minor in Social Innovation and Nonprofit Studies at Mount Royal University. Madeleine Engel has a Master’s Degree in Counselling Psychology from the University of Lethbridge. Kasandra Jones is currently pursuing a Bachelor of Arts Honours in Psychology at Mount Royal University. Logan Cain is currently pursuing a Bachelor of Arts Honours in Sociology at Mount Royal University. 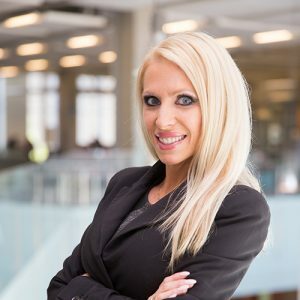 Emilie Bassi has a Bachelor of Arts Honours degree in Sociology from Mount Royal University, as well as a Master’s Degree in Resource Economics and Environmental Sociology from the University of Alberta. The ARC project involves two advisory committees that give direction and input to the overall project. A committee made up of youth-aged members who are located throughout Calgary, High River and the MD of Foothills Region. The Youth Advisory assists with informing the project in relation to research design, youth activity, and feedback about research processes.